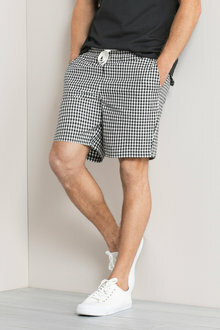 Our trendy range of men’s shorts has you covered for every occasion this summer. 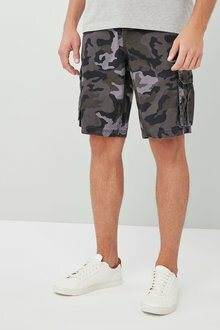 From boardshorts to chino shorts, you’ll find a huge range to keep you looking stylish throughout the warmer months. 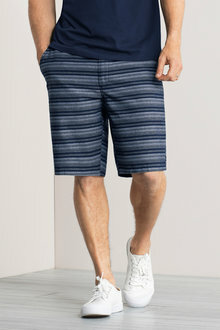 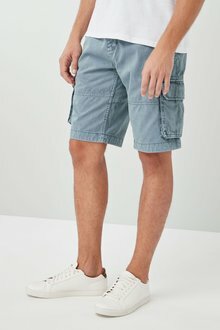 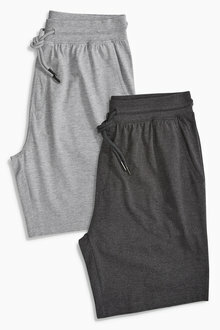 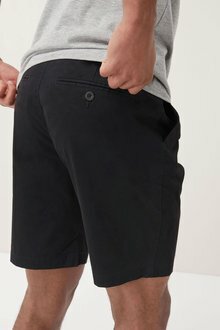 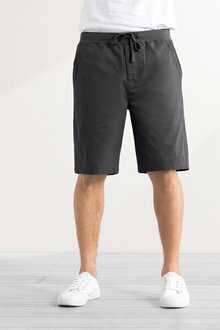 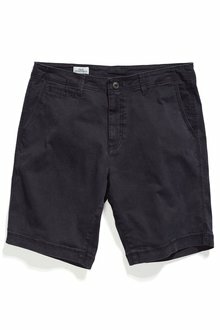 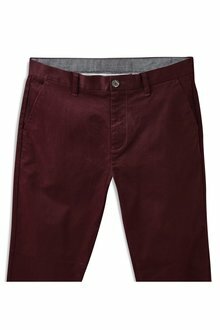 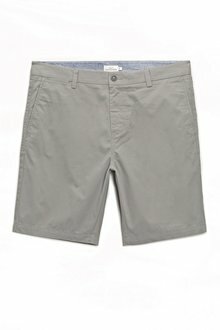 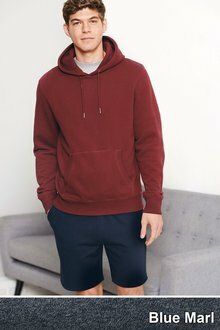 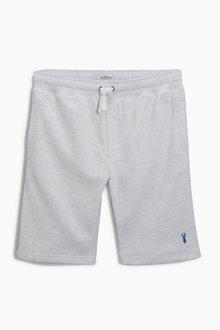 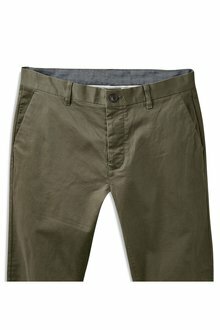 Embrace the warm weather with a pair of stylish AND comfortable casual men’s shorts. 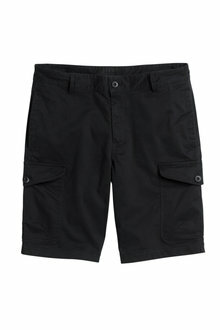 From denim shorts to cargo shorts and more, we’ve got a great range of shorts for you. 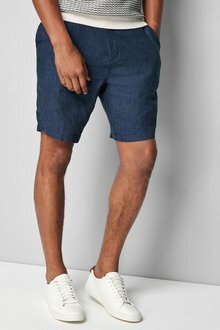 Just like their longer versions, denim shorts are a classic men’s style over summer. 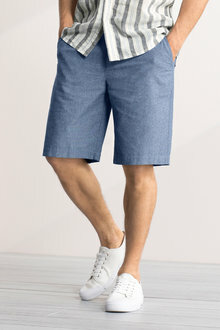 Looking fab with a polo shirt and slip-on shoes, you’ve got the perfect cool casual look. 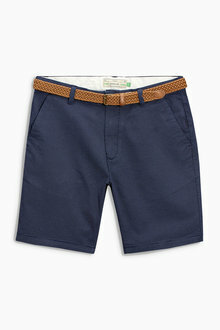 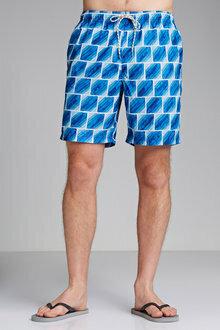 You can’t go a summer without a few good pairs of beach shorts. 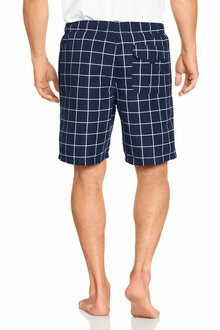 Our boardshorts are versatile and quick-drying, so you can go from a swim to the car in no time at all. 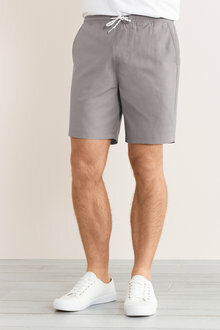 Pair them with sandals and a light-coloured t-shirt to take the look from the beach to the closest cafe. 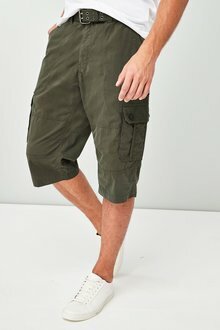 Browse our range of men’s shorts online at EziBuy today and get kitted up for summer!